If you’re getting married soon, then you are probably feeling all these things. The traditional wedding route includes thinking about your family meeting your partner’s family, seating charts, venues, and if you need to have a vegetarian option as an entree (and you probably do). All these things cost money and weddings seem to use their own currency when it comes to prices for services. The actual prices are in dollars but 3 bouquets of flowers that would be under $200 on a random Wednesday are now $2500 because they are for your June wedding instead. How are you going to pay for all this? 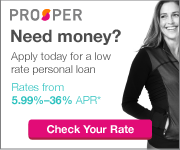 There are lenders both bank and non-bank lenders that offer wedding loans as part of their personal loan offerings. Chase Bank and Wells Fargo are 2 banks that offer wedding loans to their existing bank customers. But they are banks and you get everything that comes with borrowing from a bank. They may force you to collateralize your loan with your home or other assets. There is a faster, easier option that works with a wider range of credit than a bank: Online Marketplace Lenders/Peer to Peer Lenders. Peer lending platforms are my specialty on this site so you could say I’m partial to them. What you may not know is a couple platforms really seek to make a loan for your wedding. Some of the links below are affiliate links which mean if you click on them and take a loan with them I get a small fee at no extra cost to you. Prosper isn’t the only one either. 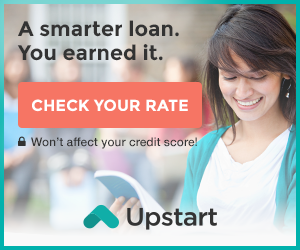 Upstart includes wedding and relocation for those co-habitating as a loan category on their platform. 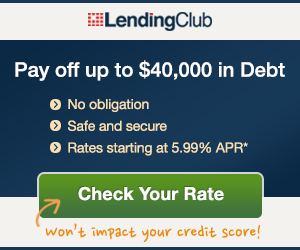 Lending Club also does wedding loans by they classify these loans as either Major Purchase or Other. 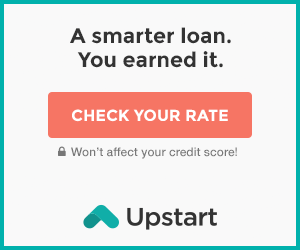 Why Use an Online Lender for Your Wedding Loan? Credit driven. Rarely will you need to provide additional financial information for final approval. You will if the lender thinks it will help them decide on an approval. Your credit will generally be good enough. If you have good credit then any of these 3 platforms will get the job done. 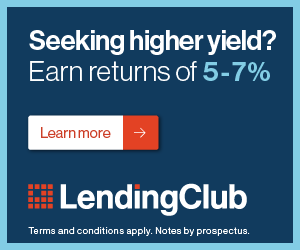 Lending Club and Prosper go down to a 640 FICO score and Upstart goes down to 620 giving you even more leeway for those credit blips that may have happened along the way. Who is going to help me pay for my wedding? If this is a question you have been asking yourself now you have 3 excellent resources with Prosper, Lending Club and Upstart. Give one of them a try. Your credit will not be affected and you’ll know right away if you are approved.